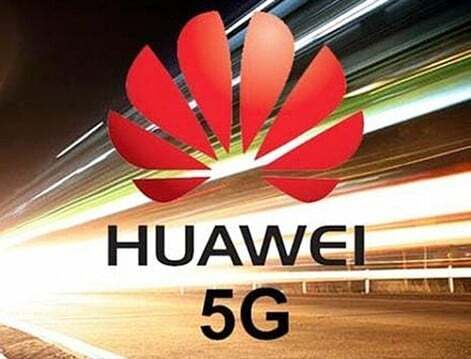 Thailand launched the Huawei 5G test station on Friday, although the United States urged its allies to ban Huawei from participating in the construction of next-generation mobile networks. This will be the first 5G test bench for Chinese telecom giant Huawei in Southeast Asia. At the same time, Thailand is also the earliest US ally in Asia. According to informed sources, Huawei is negotiating with telecom operators such as Advanced Info Service PCl and TRUE in Thailand to establish a partnership with local companies before launching 5G networks nationwide in December 2020.